August Preview: This is the Police, Project Highrise, Star Wars: Galactic Battlegrounds Saga & more! We hope you didn't melt yet from the heat this summer. Our August releases are sure to be 'cool' enough for you. This is the Police - Your retirement is coming up fast. The city is spiraling down the drain. Face the seedy underbelly of Freeburg head on just one more time or look the other way and fatten your retirement fund. Project Highrise - Revisit the glory days of management sims by building your own sky-scraping empire. Success will be no easy task! Star Wars: Galactic Battlegrounds Saga - Lead the great armies of the Star Wars™ Episode II: Attack of the Clones saga in intense real-time strategy clashes. De Blob - When the future is looking bleak, it's up to you to rescue the beauty of Chroma City! Crookz - The Big Heist - Set in the groovy 70's, lead a crack team of expert thieves in a tale of revenge against their former comrade. 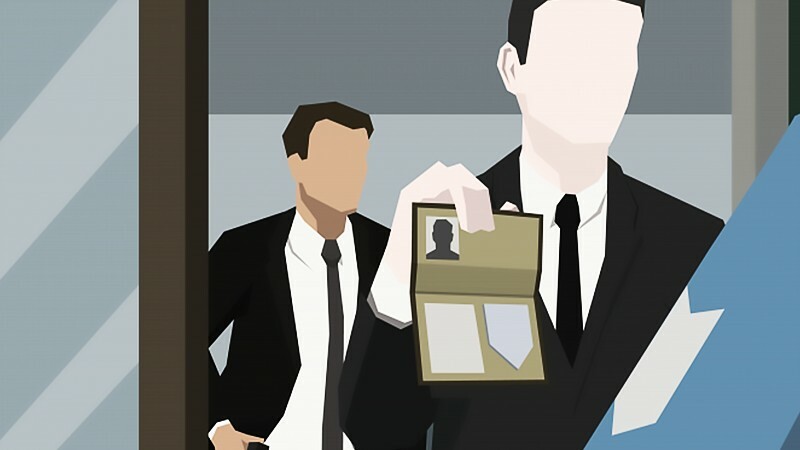 Plan heists, utilize espionage, and be quick on your feet. XBlaze Lost: Memories - The sequel to XBlaze Code: Embryo sees you navigate through a weird and wondrous alternate reality with the help of the mysterious girl Nobody. Last Knight: Rogue Rider Edition - Giddy-up! Dive into a magical fantasy world full of treasures and adventures.